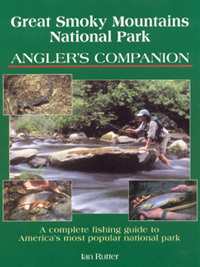 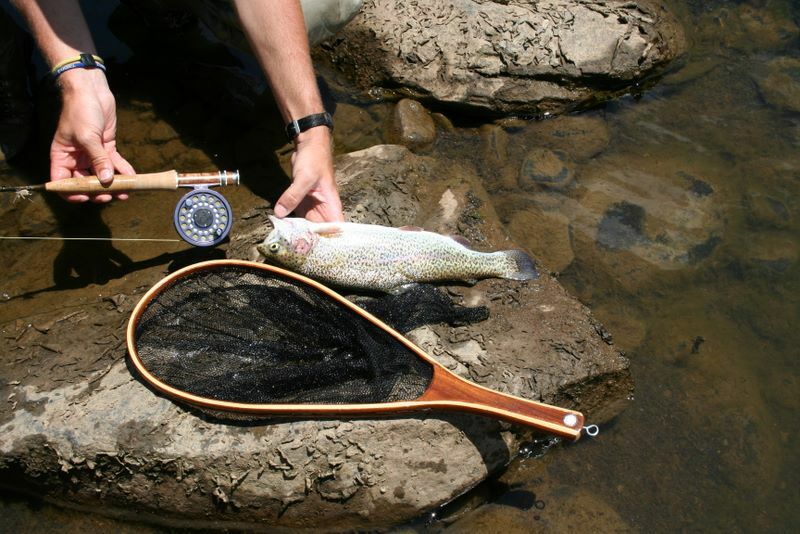 I love to trout fish - whether it be for rainbow, speckled (brook), or brown trout. 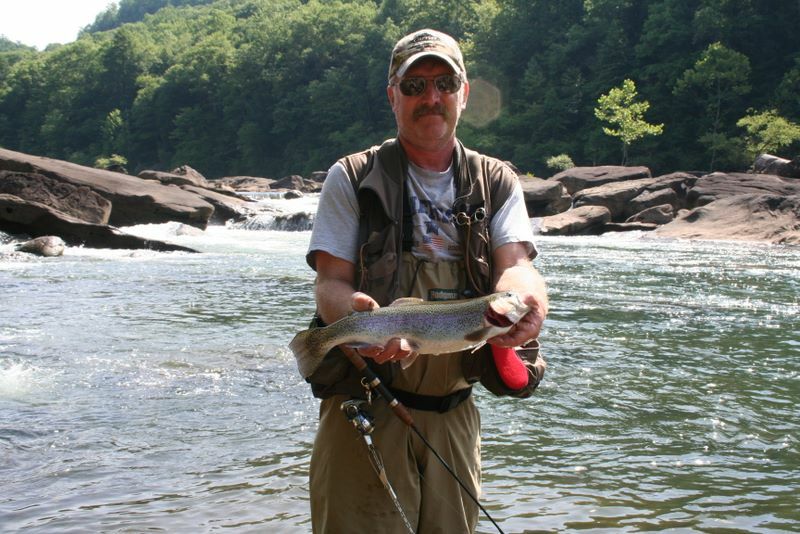 My fishing experience comes primarily from the rivers of West Virginia such as the Williams River, Elk River, Gauley, Cranberry, and several other mountain rivers in West Virginia. 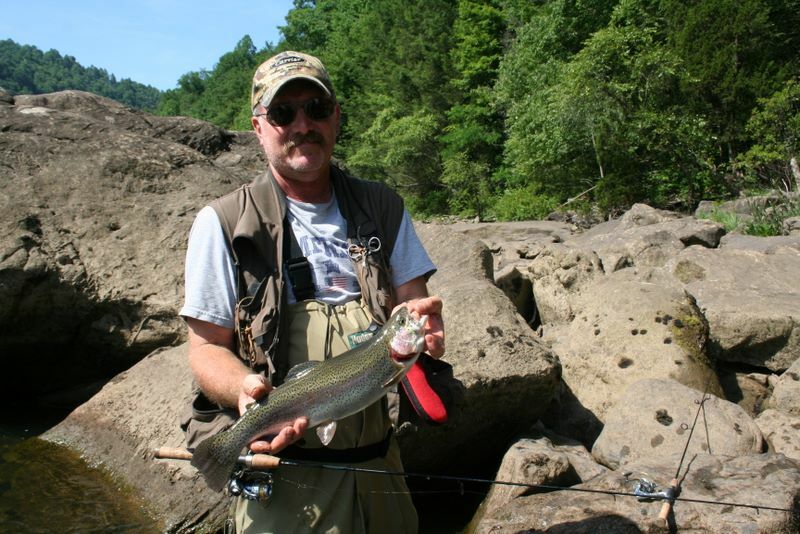 After moving to Tennessee, unfortunately, the time I have devoted to trout fishing has dwindled, but when I get a chance, there is nothing like fishing one of the mountain streams for a native brookie. 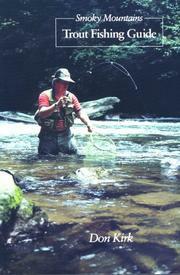 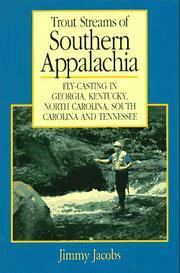 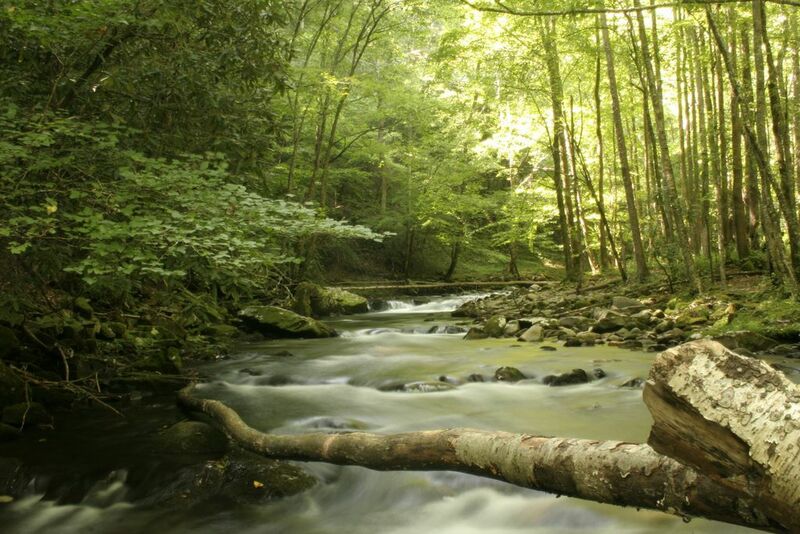 Some of the places I've fished include Cataloochee Creek, Porters Creek, Abrams Creek, Deep Creek, Big Creek, Oconaluftee River, Bradley Fork, all prongs of the Little River, all prongs of the Little Pigeon River, Jake's Creek, Sam's Creek, and a few other streams in the National Park. 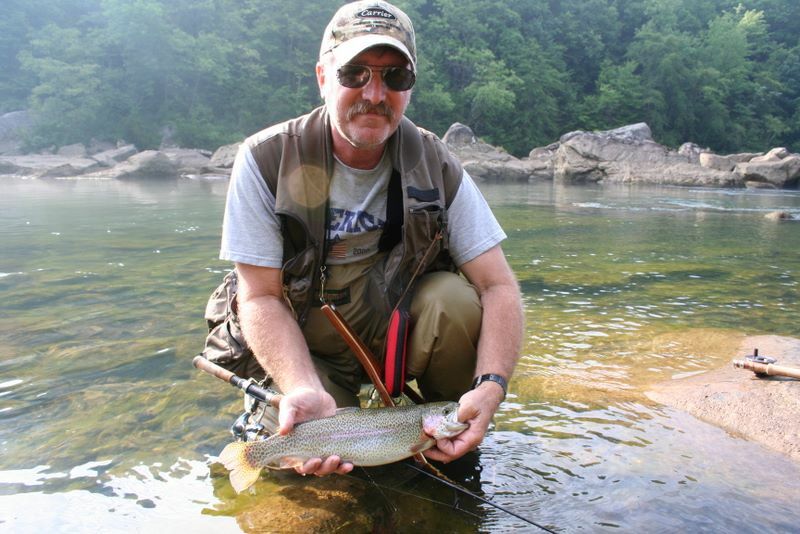 For the most part, the trout within the National Park don't get massive in size like you may see on the South Holston or Clinch River, but they offer a lot of sport in fishing the smaller mountain streams at high elevation with the native trout. 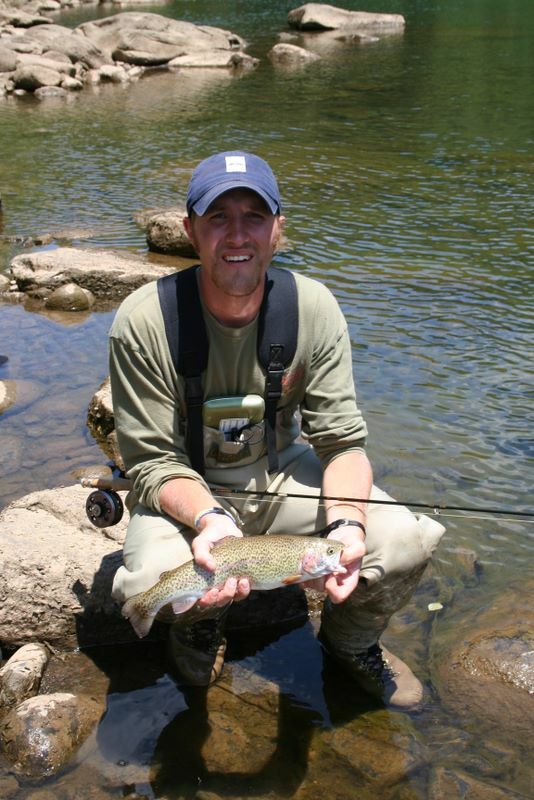 Generally speaking, brown trout are the largest, then rainbows, and finally your speckled/brook trout. 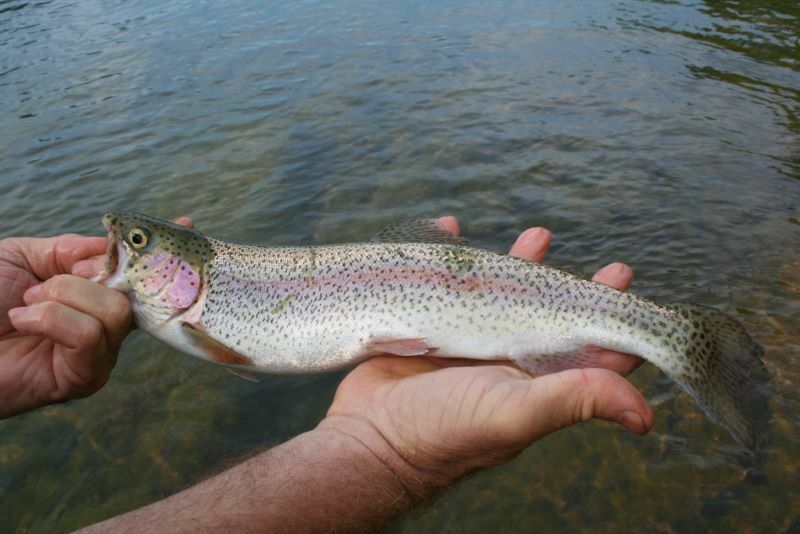 Browns up to 18" are not incredibly uncommon. 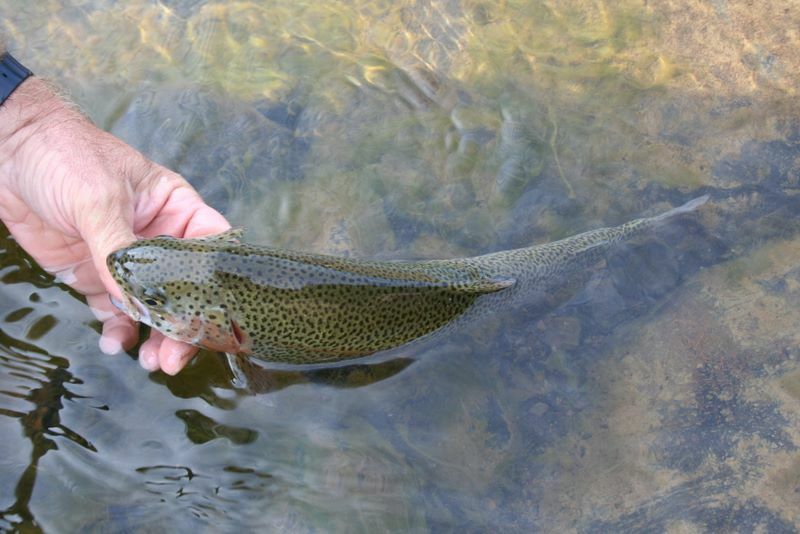 A good sized rainbow is 11+ inches, and the average brook trout is about 3-7 inches and very rarely get over 9 inches - at least from my experience! 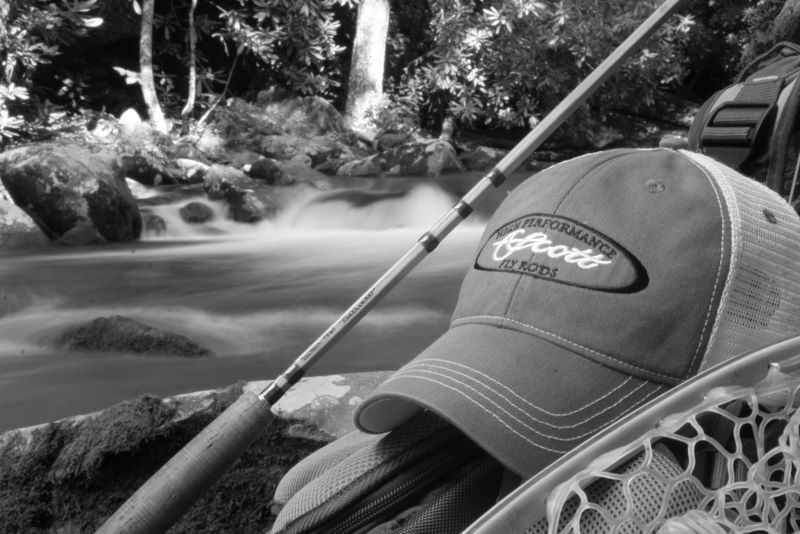 There are several sources who are light years more experienced and better fisherman than myself that can shed some valuable insight on fishing in the Smoky Mountains. 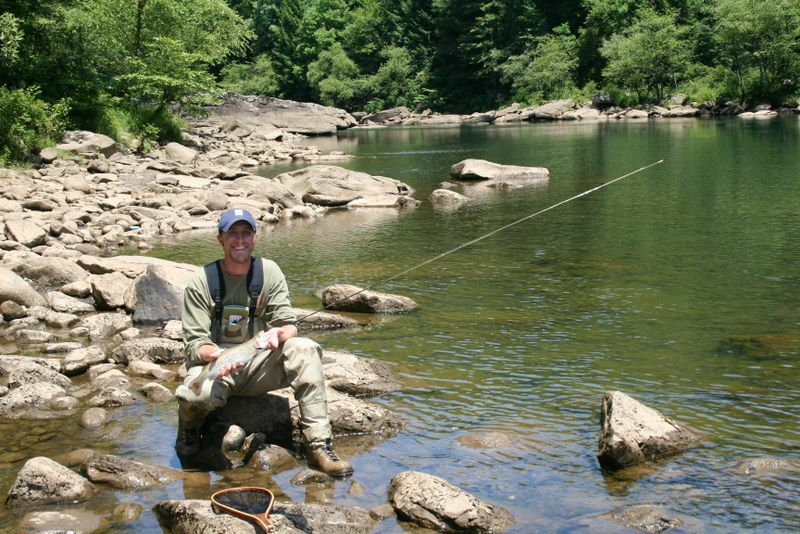 One of the best websites is from Little River Outfitters in Townsend, TN. 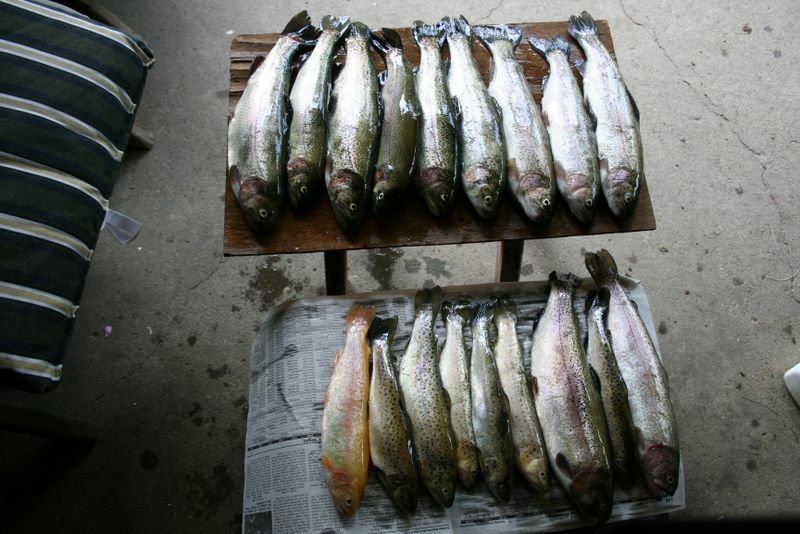 Byron Begley, the owner of the shop, does a fishing report every day that is a great read to catch up on the fishing conditions or for some simply entertaining stories. 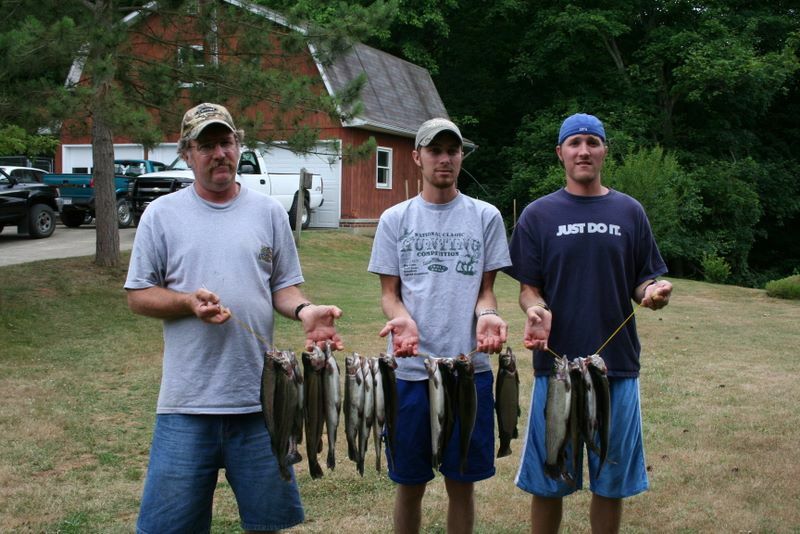 I am thrilled when my cousins and uncle come fishing with me because they are much more experienced and are quite the fishermen! 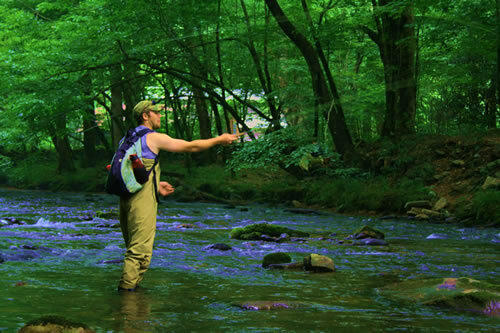 They fish primarily in the mountains of West Virginia and my cousin, John, is known to do some bushwhacking of his own in the very remote mountainous areas of West Virginia looking for some native brookies. 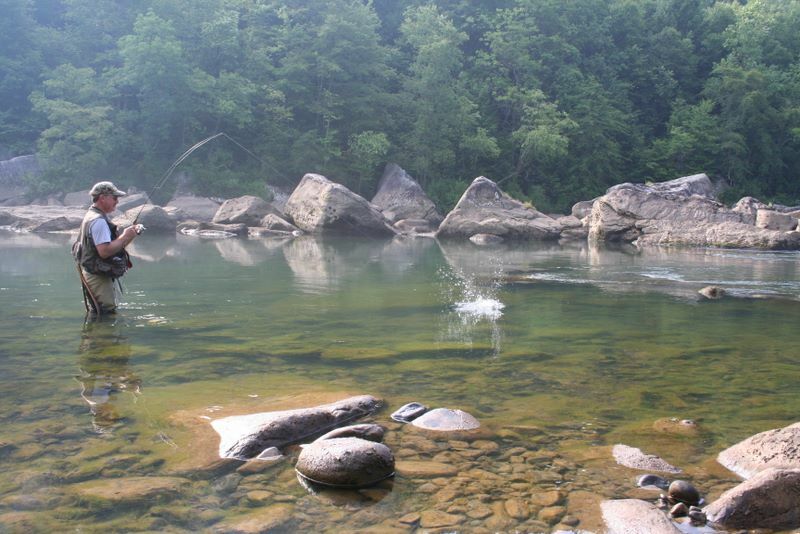 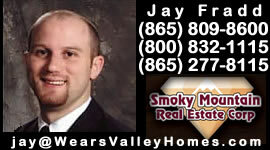 Below are some photos of the gang fishing in West Virginia and here in the Smoky Mountains.